The chairman of the Presidential Advisory Committee Against Corruption says Nigerian senators should not be addressed as 'distinguished' because they have 'no honour, no vision, no integrity'. 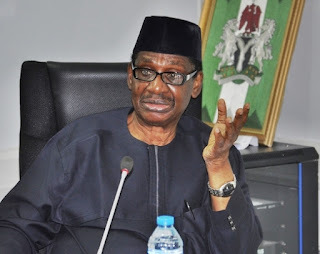 While speaking at the Hallmarks of Labour Foundation Re-union in Lagos on Thursday, Presidential Advisory Committee Against Corruption (PACAC), Itse Sagay, continued his tongue-lashing of the Nigerian legislators saying that they were abusing the word ‘Distinguished’ they are addressed as. The Professor of Law, stated that the nation had failed to utilise the natural resources she was blessed with and the political elite had worsen the problems. He said: “Our current ruling class, particularly the Senate has no value, no honour, no vision, no integrity, no compassion for the sufferings of fellow Nigerians. He also called for total restructuring of the country, saying that it was a known fact that some governors spent more time in Abuja than in their respective states, saying that at the end of every month, the 36 commissioners from the states of the federation would assemble in a class room in Abuja presided over by the Federal Minister of Finance to share money in the Federation Account based on a formula no one really understood. “This money comes from three major sources, oil money from Niger Delta, duty collection and VAT from Lagos State. After sharing, the commissioners will head back to their respective governors for allocation sharing based on what they consider priorities and wait for the next monthly allocation. "It is inconceivable for any state to grow with this type of structure that puts state on welfare benefits,” he lamented. 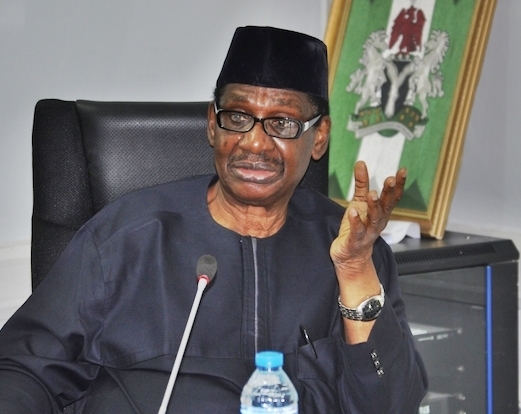 According to Sagay, the plight of northern population were completely self-inflicted as the elite and ruler in the region continued to suppress their own populations, saying that all the Local Governments Areas received federal allocation and with 419 LGA in northern part as against 355 in southern and 19 northern states as against 17 southern states, as the bulk of national fund went to the north. “So why is there more poverty in the North than South?,” he asked.